Steve McQueen, The Final Chapter, by Grady Ragsdale (1983) TO ORDER FROM AMAZON.COM, CLICK HERE. Barbara McQueen’s photos put the reader inside Steve's world during the three and a half years they were together, from their first meeting in 1977 until his untimely death in 1980. 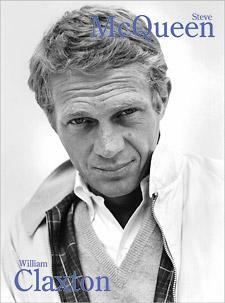 Steve McQueen's life is captured in detail through her recollections and the hundreds of photos, that she personally took, that accompany her stories. Barbara, who was a top fashion model when she met Steve, reveals her unique life with him spent traveling the country, on the beaches of Malibu, and living in Santa Paula. She also photographed Steve on the set of Tom Horn and the Hunter. 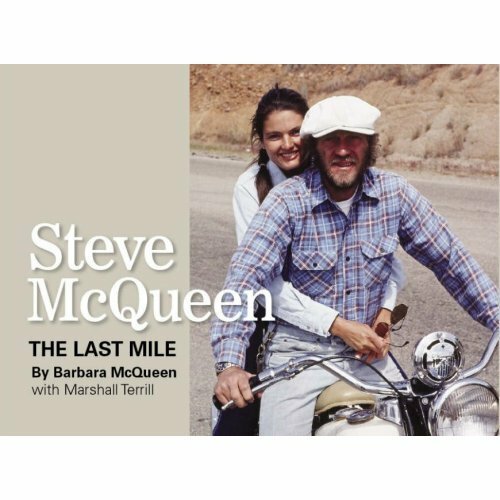 "The Last Mile" will make you feel as though you finally got to see what the real Steve McQueen was like. 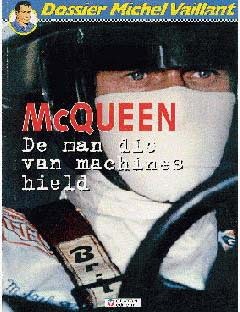 A must-have for any McQueen fan! For more information or to order, CLICK HERE! 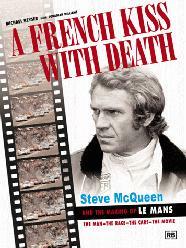 There are many books on McQueen, and all are very good. 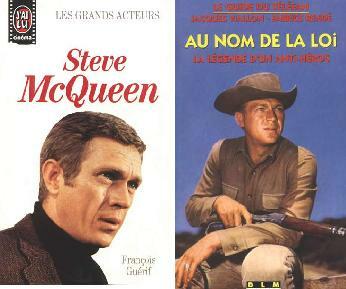 Steve McQueen: Portrait of an American Rebel, by Marshall Terril, seems to be one of the best.